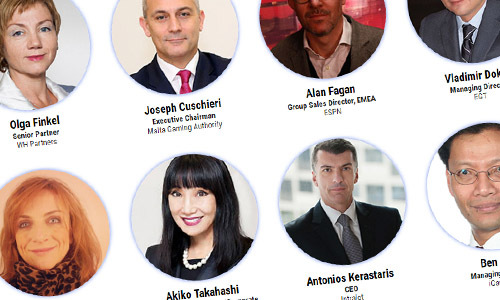 ﻿Key strengths of the Global Gaming Awards are the quality and integrity of its judging panel, representing the gaming industry’s most prominent companies. 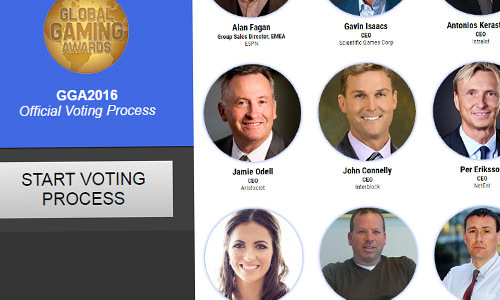 This year’s panel will be the largest in Global Gaming Awards history, as over 50 leading lights of the industry will cast votes that will be independently checked and verified by KPMG Gibraltar to guarantee fairness and authenticity. 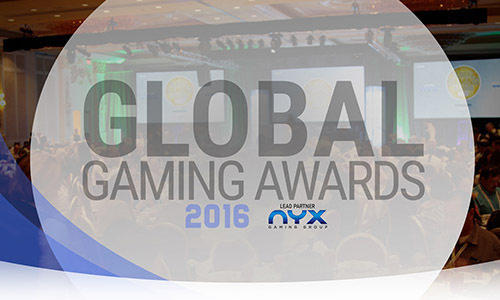 Those confirmed as returning to the panel for 2016 include: Gavin Isaacs, President and CEO, Scientific Games, Roger Raatgever, CEO, Microgaming, Geoff Freeman, President and CEO, the American Gaming Association, Joel Leonoff, President and CEO, Paysafe Group PLC and Isabelle Andres, CEO, Betclic Everest Group. We would like to formally thank the judges for continuing to dedicate their time. We would also like to welcome for 2016 the following new panel members: Mor Weizer, CEO, Playtech, Tom Jingoli, Chief Administration Officer and Senior Vice President, Konami Gaming Inc., Alan Fagan, Group Sales Director, EMEA, ESPN, Gerhard Burda, Chief Product Officer, Inspired Gaming Group and Vladimir Dokov, Managing Director, Euro Games Technology. 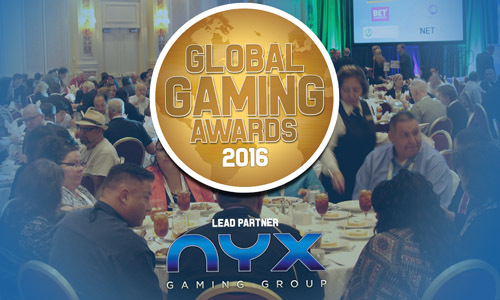 The Global Gaming Awards are powered by Gambling Insider and presented to the industry in association with G2E Vegas and lead partner NYX Gaming Group.